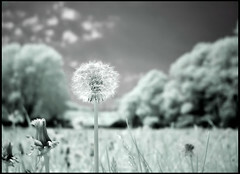 Nature and Food forms become more than scenery and dinner. 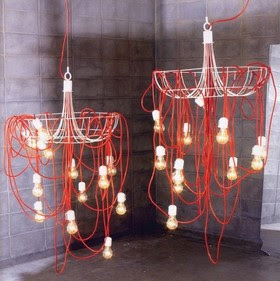 "Spaghetti Chandelier is a random decoration pendant light. 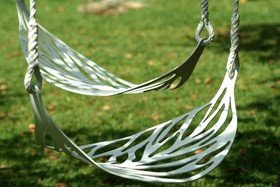 It is decorated with red-colored electric wire on white powder coated metal wire frame. 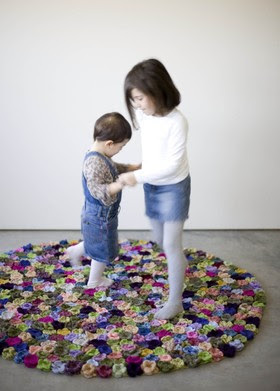 Nonna Pepa is a handmade carpet composed by pure wool flowers sewed on a felt base. It exists in its multicolored, black/grey mélange, black or white versions, rectangular or circular. Cheese is a new and fun concept. Contemporary and colourful, this can act as a statement piece in any modern home.